Reading meditations from a book is one thing, but when you can relax to the author's voice and appropriate background music, it is much easier to immerse yourself in the elemental realms and build a personal relationship with the goddess and god. 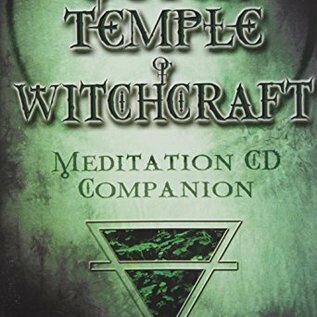 This four-CD set leads you through many of the exercises in the book The Outer Temple of Witchcraft. 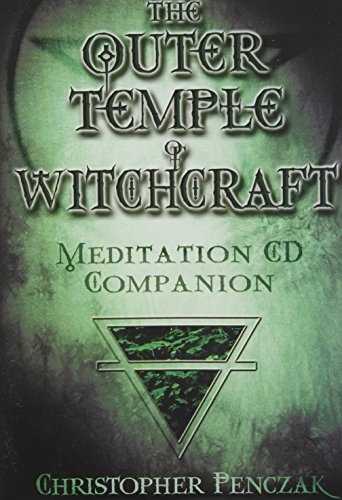 It guides you through the meditations, the journeys to the elemental realms, and the casting of a magick circle. It even includes chants for celebrating the seasons and raising power, along with ritual music (without words) for setting the tone of your ceremonies.